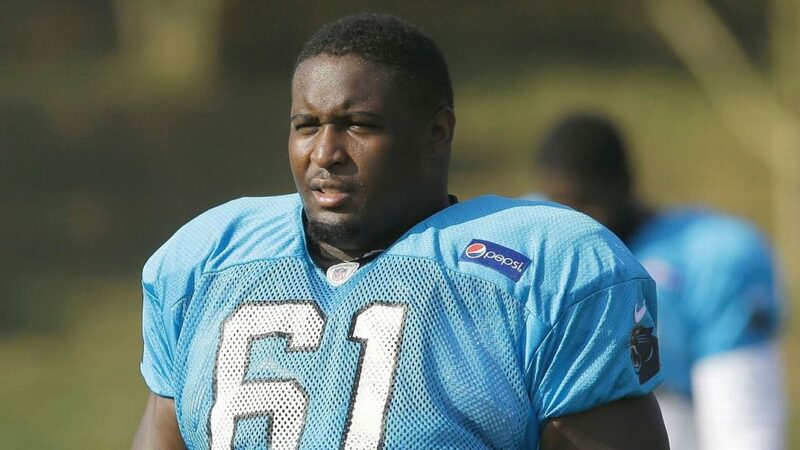 CHARLOTTE, N.C. — The Carolina Panthers have re-signed defensive tackle Kyle Love to a one-year contract, according to the team. Love recorded 77 tackles, 9.5 sacks and four forced fumbles in 57 games played with the Panthers. In 2018, Love had three forced fumbles and two fumble recoveries, both career highs. The Mississippi State product has played in all 16 games in each of the past two seasons. In 2015, Love played in 15 regular season games and three postseason games as the Panthers advnaced to Super Bowl 50. Since being signed by New England as an undrafted free agent in 2010, Love has also spent time with Kansas City, Jacksonville, and Carolina. He has tallied 146 tackles and 15 sacks in 100 games.